Lovely Things | Knit Like You Mean It. Personal attachment to the book aside, I love the little details: its cover is waterproof (or beerproof…whiskyproof…wineproof), and there are sidebar essays about finding a good bar in which to knit, correcting mistakes made while knitting and drinking, etc. Plus, photos of Karida and Libby’s Works-in-Progress and their notions bags, and wonderfully inventive modeling of the other patterns. What else is in there, you ask? Danielle‘s gorgeous Linden wrap, stunning creations by Olga, and some lovely socks by Holly. 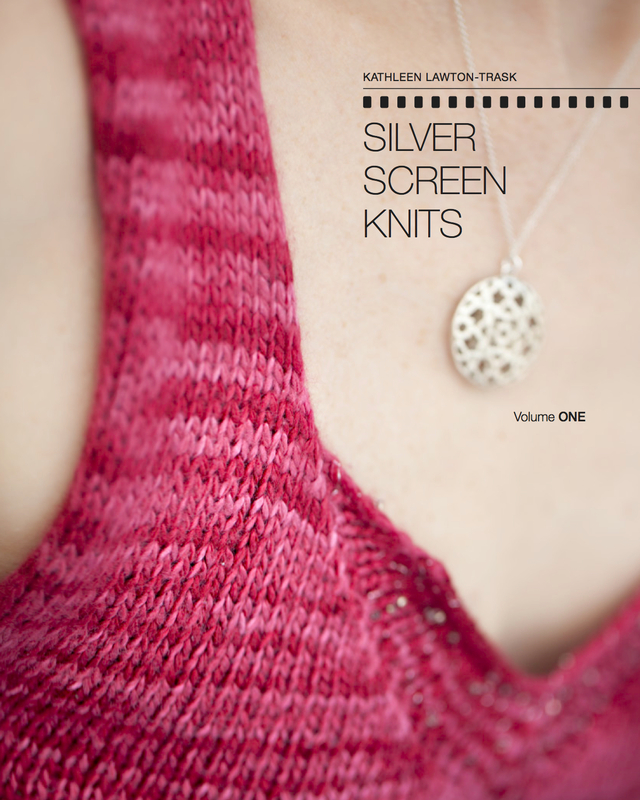 There’s going to be a book launch party at A Tangled Skein in Hyattsville, Md. Nifty, nifty. In more personal news, I found out this week that I’ll be spending six weeks in Oxford, England, studying British literature on my way to a Master’s of Arts in English Lit. I’m really excited about this – it’s a program I’ve read about and dreamed about for several years, ordering the catalog and then not applying (over and over), and this year I felt brave enough to send my application in and give up the results. Result: six weeks in England! Of course, I’m already researching places to drink tea and knit. I’m a little overwhelmed at leaving my home (and my partner-in-crime) and my nice routine for something that will definitely be intense and new. But I’m also excited. I lived in Oxford fourteen years ago, during a junior semester abroad, and while I’ve been back since it will be interesting to compare actual life there Then and Now. And the classes – oh, the classes! You will fall asleep so fast if you get me started on the classes. So – there’s that. In the spirit of Drinking Tea and Knitting…I’m drooling over the new book Knitting and Tea: 25 Classic Knits and the Teas That Inspired Them. Was this book made for me or what? I don’t know how many other people will be interested in the overlap between two of my addictions, but, jeez, this one’s just in time for my birthday. Thank you, Knitting Gods! This post is long overdue (must admit the first week of non-posting was not wanting to bump down Coraline!) but more are on their way…I’ve been emailing myself links with the subject line “blog” for way too long now. Happy Friday! 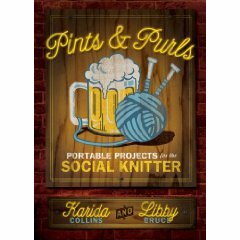 Pints and Purls at Amazon, Powells, or your favorite indie bookstore. Middlebury College’s Bread Loaf School of English. 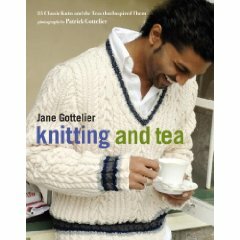 Knitting and Tea at Amazon, Powells, or your favorite indie bookstore. Congratulations on being accepted to Oxford – that is amazing! Hey, thanks! I’m jazzed (and a little intimidated). Wish I’d known you when you were in Oxford – could have had a coffee/tea and knit together. My elder daughter just finished studying architecture there. Lovely city, it is. It is indeed! I’ll be back next summer – can’t wait. What a great place to study architecture, too.